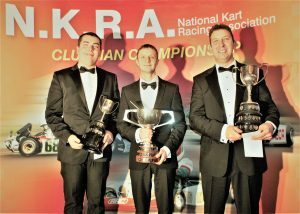 THE TABOR CHAMPIONSHIP is one of the longest running Championships in the Country dating back to 1980 Created for customers who have purchased a Kart from TABOR and / or have the engine maintained by TABOR KARTING. There are three annual trophies given out to the first three who gain the highest points total created by the best sets of points from any two race meetings from February through to November. In 2019 TABOR will again run a customer championship. Along with many separate FREE TYRE DRAWS at `selected race meetings`, there will be a CUSTOMER PRIZE FUND OF £1,500 With the FIRST PRIZE OF £500. This is available to any driver who is racing a kart purchased directly from TABOR and /or an engine maintained by TABOR. 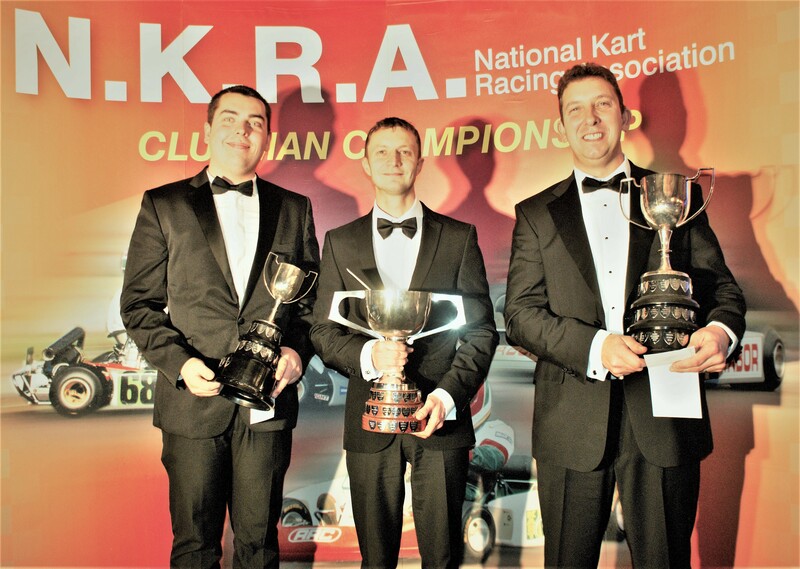 Two sets of points are given accordingly to the best finishing positions at any 2 race meetings taken from either the NKRA, Clay Pigeon, Forest Edge and Mansell Raceway and Little Rissington every month from March through to November inclusive. If customers race at more than 2 meetings that month, then the best 2 are used. The points are allocated accordingly to the number of customers racing in that class. Where one class has a higher number of participants than another, the points allocation will be correspondingly higher according to the number involved in each class. The position and points will be posted on the planetkarting.co.uk website / circulated at the end of each month with the prize fund presented at the end of the year. Venue and date to be notified.